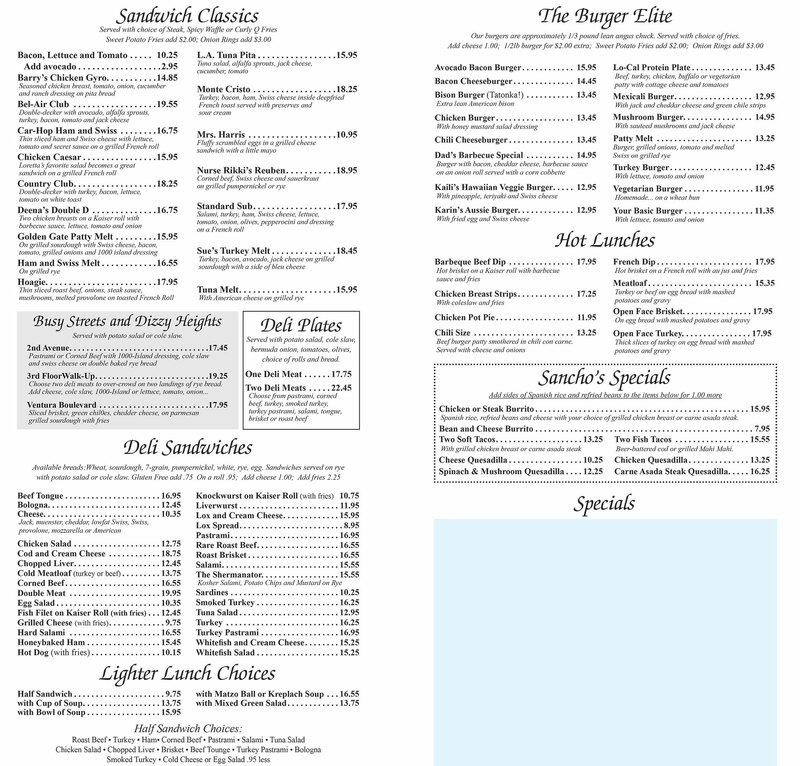 Beverly Glen Deli is a delicatessen that offers delicious sandwiches, soups, and salads. 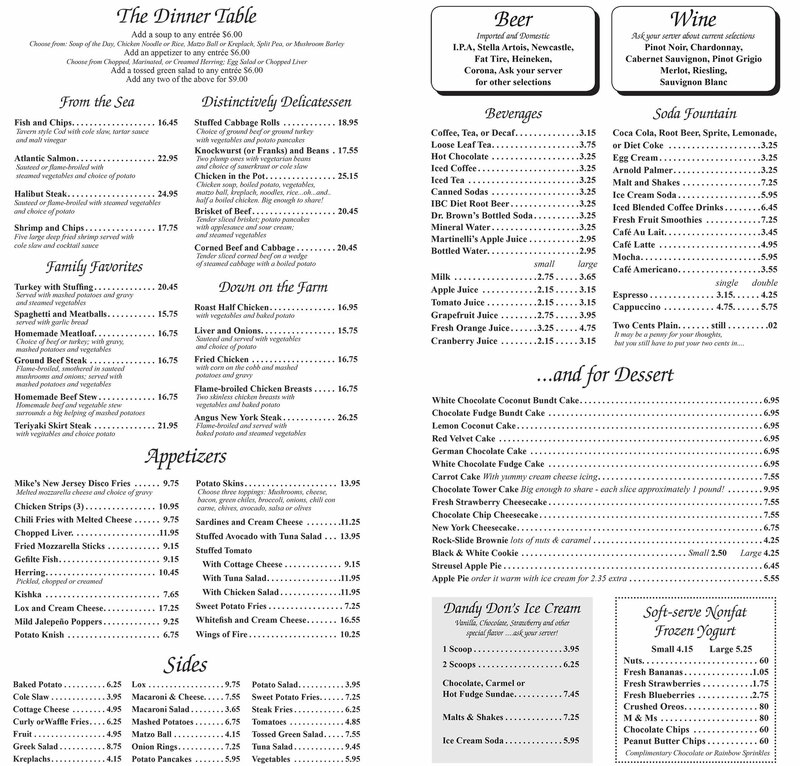 We have a nice dinner menu and serve quality wines and aa assortment of great beers. 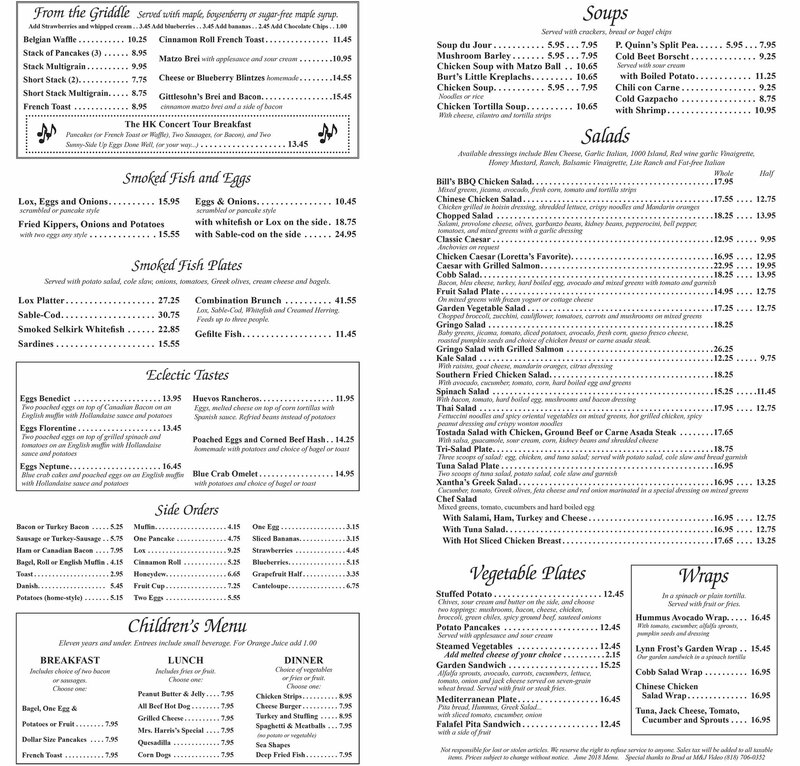 Click here to view our whole menu. 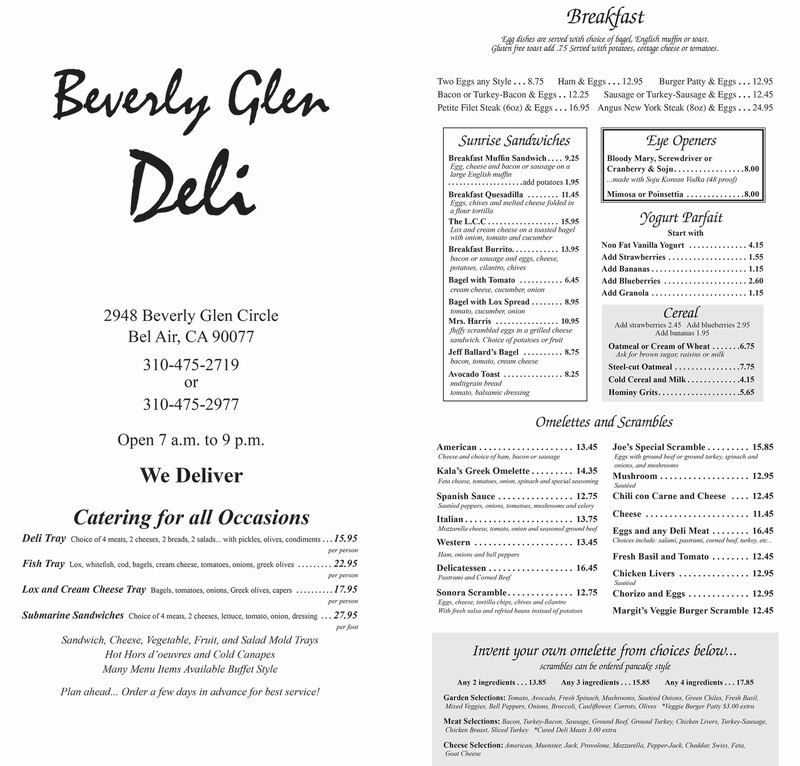 Come to Beverly Glen Deli, at the top of Beverly Glen Blvd just below Mulholland Drive... a great place to meet halfway between the Valley and the West Side... just three minutes east of the 405. Beverly Glen Deli is a delicatessen that offers delicious sandwiches, soups, and salads. We have a nice dinner menu and serve quality wines and an assortment of great beers.